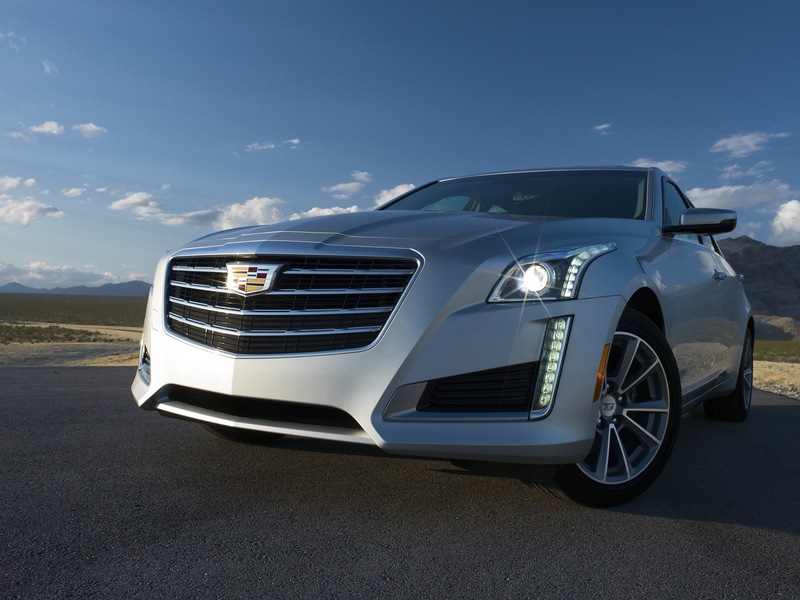 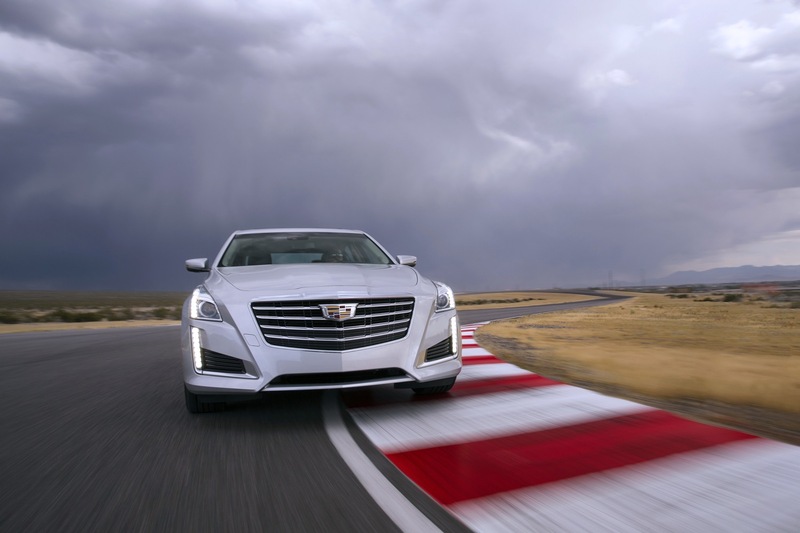 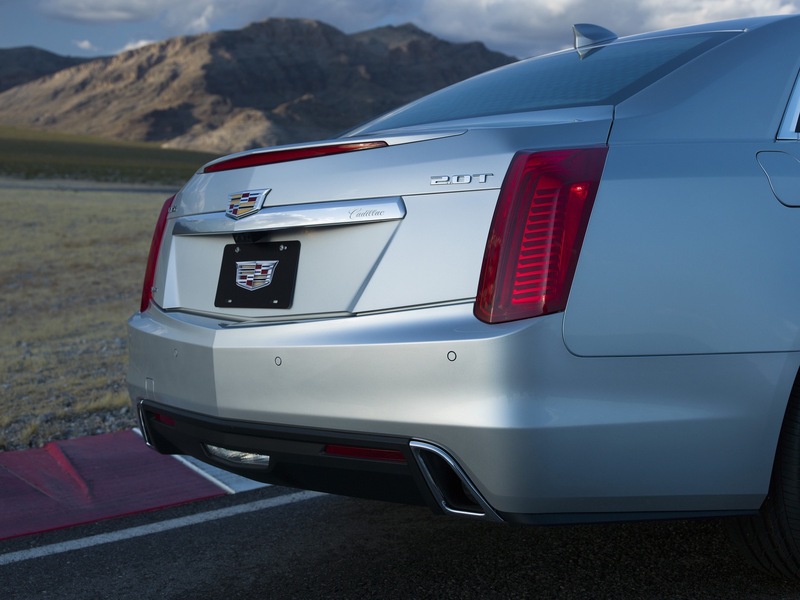 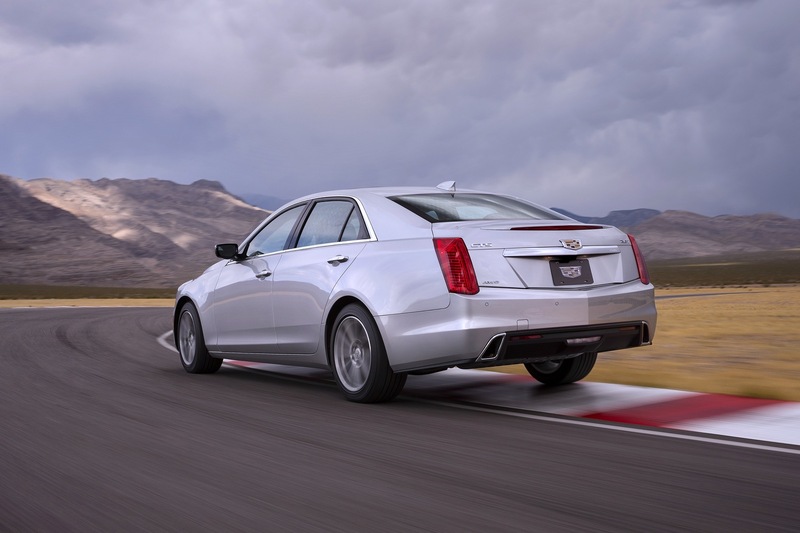 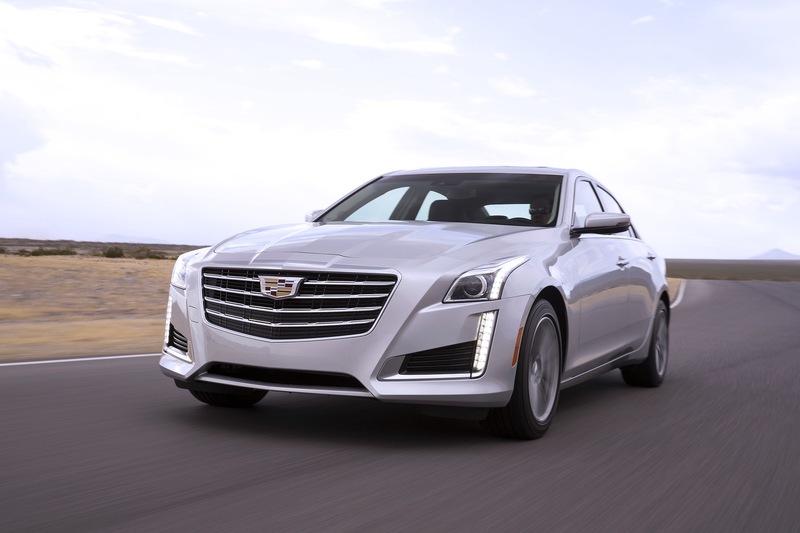 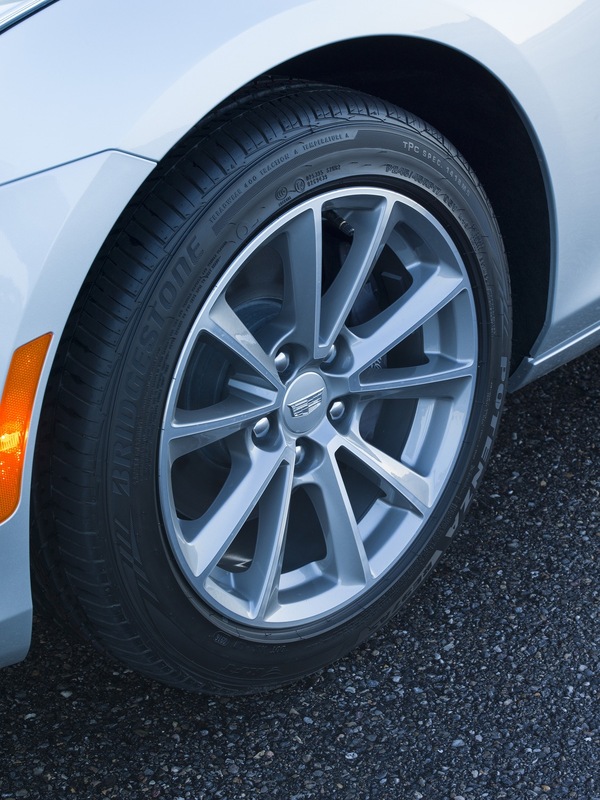 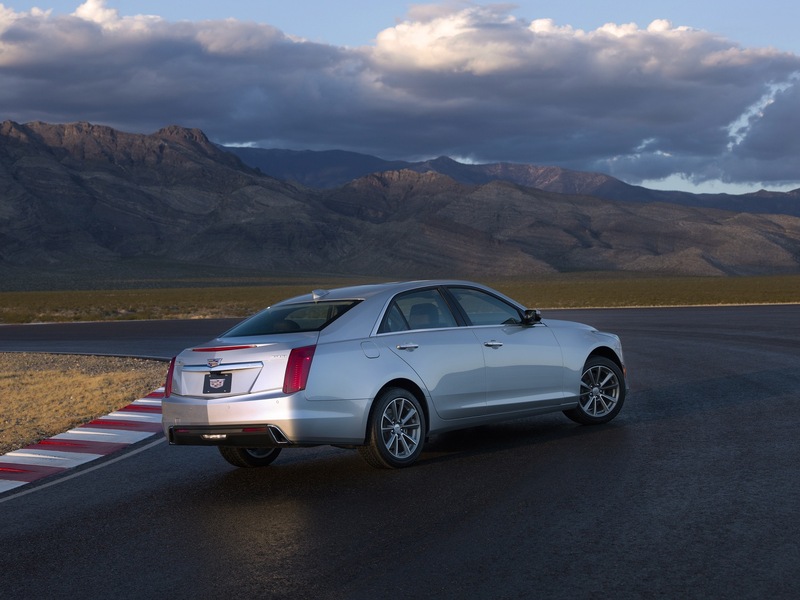 The Cadillac CTS Sedan receives a midcycle refresh for the 2017 model year. 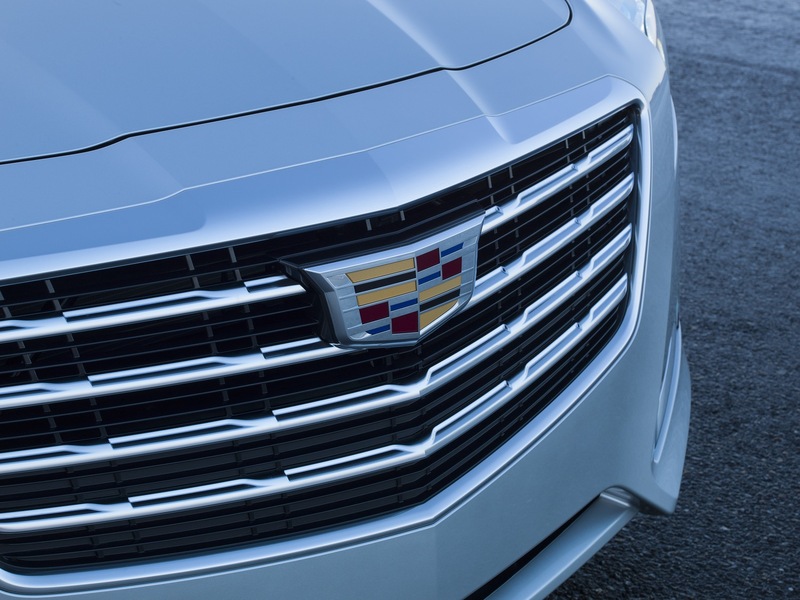 The most noticeable change will likely be the 2017 CTS’ new front grille as well as changes to the rear fascia. 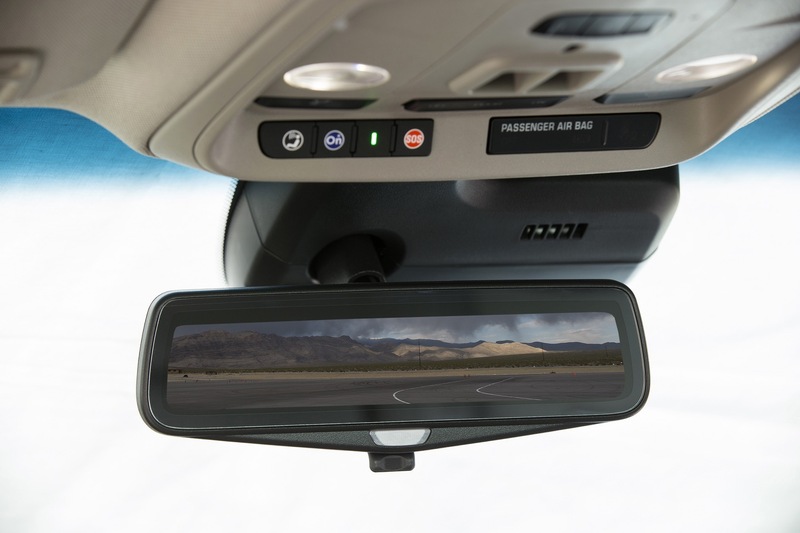 In addition, the Sapele wood trim is replaced with Aluminum trim.